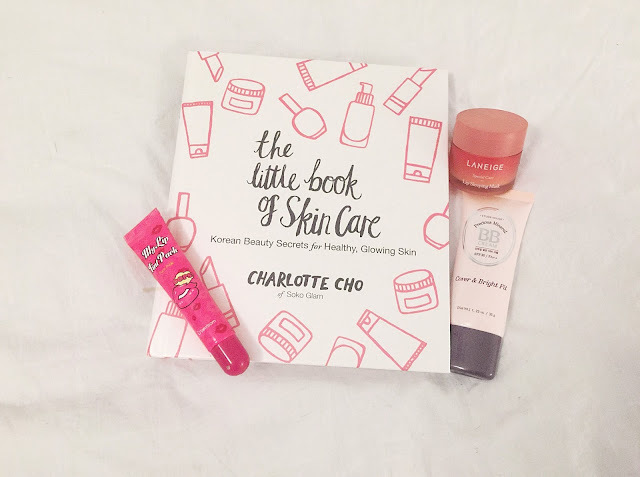 The little book of skin care by Charlotte Cho is a really nice book with lots of information about skin care. It's easy to read and in my case I couldn't put it down. I learnt a lot from it and since then my skin care routine improved. 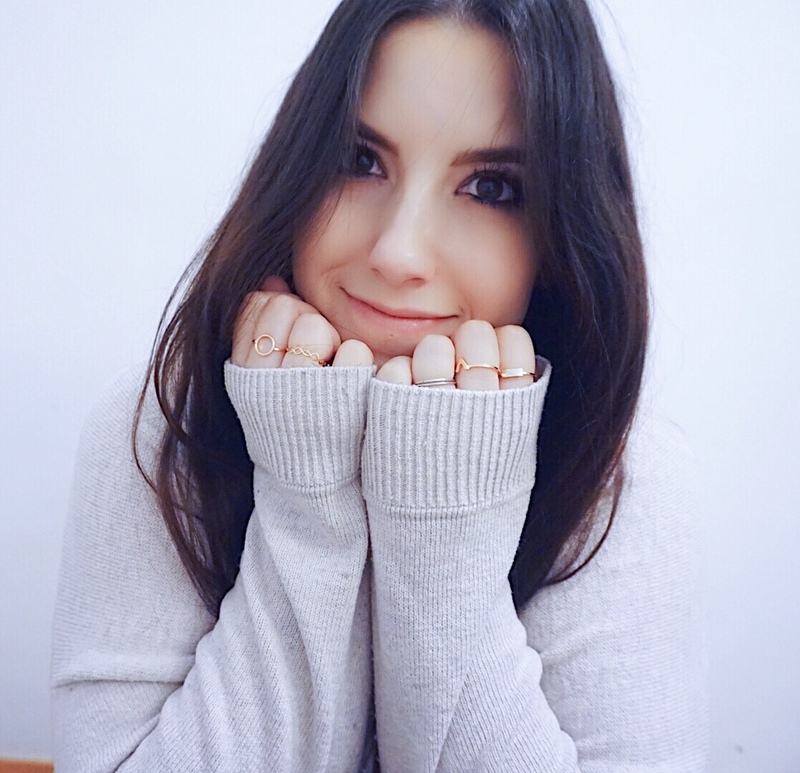 I still didn't get to the famous Korean ten-step skin care routine, but I'm on it haha. Writen beautifully, with a bit of humor and extra info about Korea (if you love kdramas as much as I do and Korea is a country you would like to visit you will really appreciate that extra info). 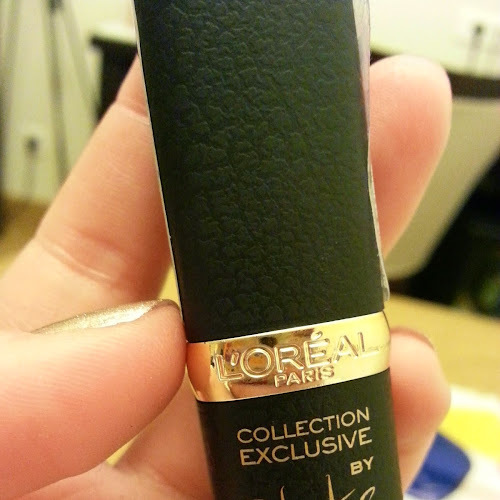 If you are a beauty blogger and you are obsessed like me with Korea, you need it. This amazing book has Korean beauty secrets for healthy and glowing skin. Really handy, full of info, perfect for beauty junkies, the price is really nice as well, so it could be an amazing Christmas present. I give to the little book of skin care a 10/10.